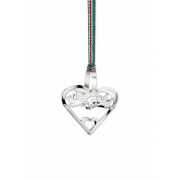 Express a greeting of love with this joyful keepsake from Newbridge. An elegant heart-shaped basket holds cupid motifs floating over a small heart. Silver plated with protective anti-tarnish layer. 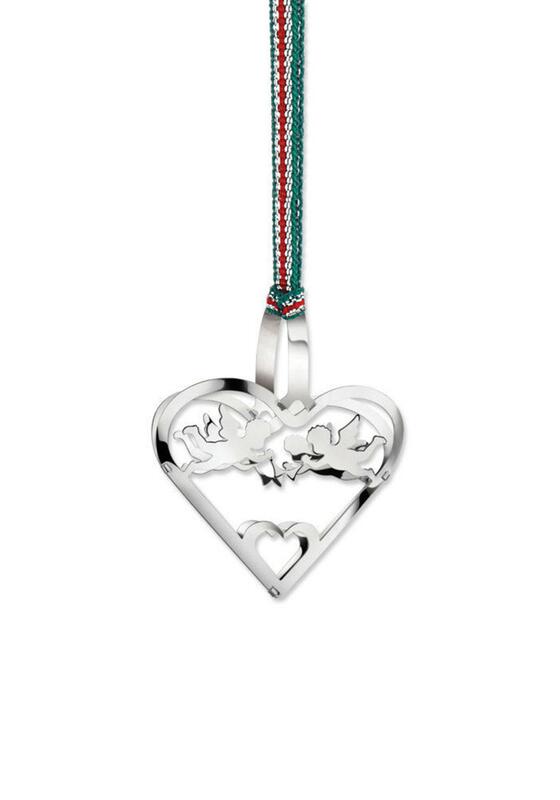 Complete with a festive ribbon and presented in a Newbridge Silverware Christmas collection gift box.